Ms. Doty was made Of Counsel to The Huntley Law Firm, PLLC on March 1, 2018. She has been working with us since 2005. Her legal practice focuses on real estate, landlord-tenant, and mortgage lending issues. She is also experienced in contract and business creation. 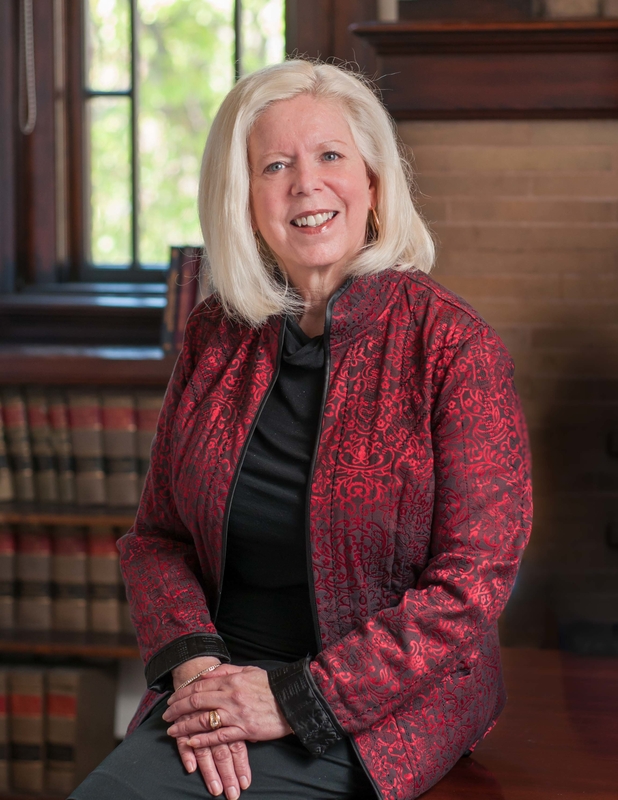 Prior to and while attending law school, Ms. Doty spent twenty-five years in the mortgage banking industry. For most of those years, Ms. Doty acted as manager of mortgage loan servicing and of mortgage loan servicing sale and acquisition departments for large national mortgage loan lending corporations. 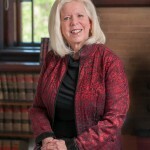 Ms. Doty obtained her Juris Doctorate from Newport University in 1995, and became a member of the State Bar of California in 1996 and a member of the Idaho State Bar in 1999. She worked for three years as an insurance defense attorney before forming her own law practice in Caldwell, Idaho. Always a strong proponent of equal access to justice, Ms. Doty received the Denise ODonnell-Day Pro Bono Award by the Idaho State Bar in 2004. Ms. Doty came to the law firm of Huntley Park, LLP in 2005, moving to The Huntley Law Firm, PLLC when at the time of its formation in 2008.